I often say that the people of the North West are some of the friendliest around – now some may say that I might be biased but this region is a truly special place, filled with some of the greatest people I have been lucky enough to meet. Not shy of some fantastic people is the fantastic town of Sale of which is located in the Trafford area of Manchester. On the south bank of the majestic river Mersey and only 5 miles away from the brilliant city of Manchester, this town was once declared one of the best places to live in England due to it’s community and village-like feel. I am sure that anyone who passes through this area or visits wouldn’t hesitate to agree with me. It truly is a wonderful town. 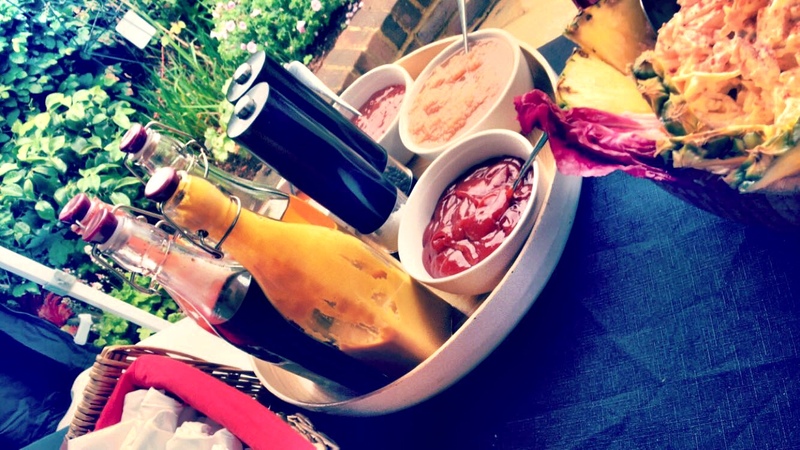 Sale is quickly becoming a trendy new suburban area of Manchester for independent bars, cafes and restaurants as well as it’s wide range of pubs – you are never too far away from some good grub and somewhere to grab a drink here in Sale. 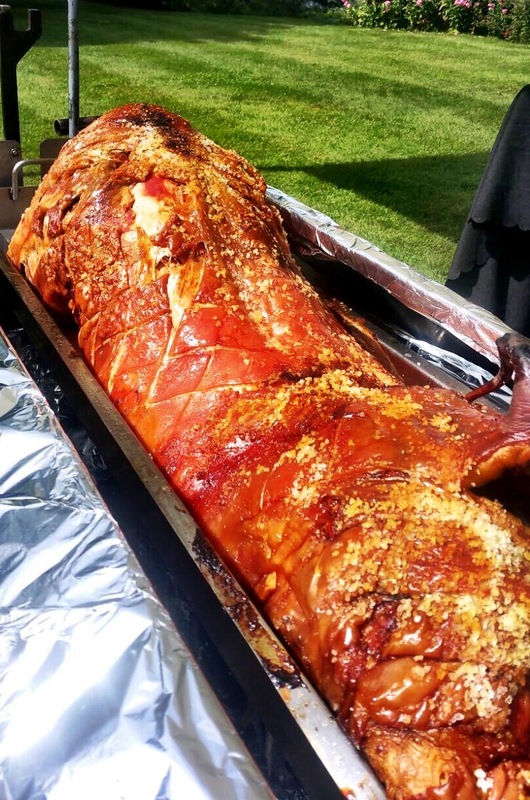 The hog roast scene is thriving within its own right, and is quickly becoming one of the most popular catering styles for a whole host of events. Here at Hog Roast Sale we can cater for events of any formality. Weddings, private parties, business and corporate events. You name it and we’ll provide the food! Whatever your occasion we have a menu to suit it and we invite you to work along with us to tailor it to your every needs. If formal is more your style we can provide the same fantastic slow roasted food with table service from our excellent staff, or if a more relaxed approach is what you prefer, your guests can choose themselves from an extensive buffet menu served by our professional chefs. Good food and good company is one of life’s most simple yet satisfying pleasures, so if you are hosting an event in Sale, look no further than our brilliant team here at Hog Roast Sale.